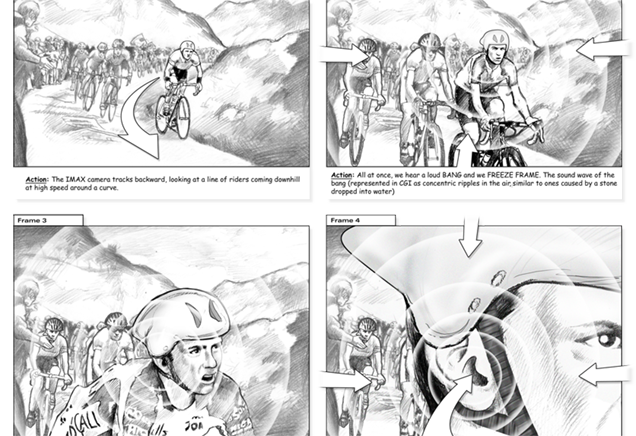 Our illustrations can be tailored to emphasize highly realistic, anatomically precise instructional exhibits or conceptual pieces accentuating emotional impact. Customized medical and creative animation offers many powerful solutions for your present challenges. We develop graphics for healthcare and business professionals who wish to deliver their message in an unusual, dramatic approach. 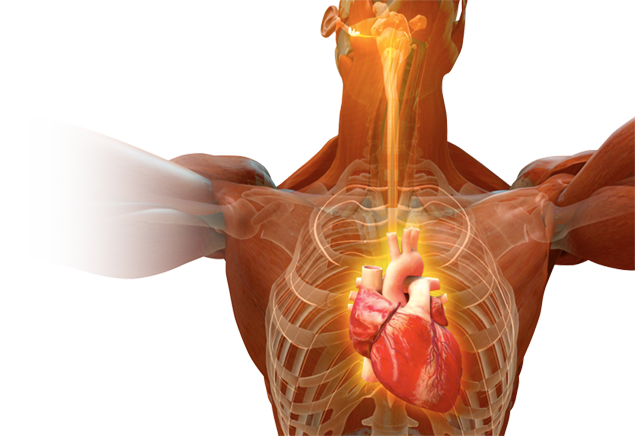 Our job is to create images and animations of the human body to educate your audience. Medical Illustrators undergo rigorous academic and artistic training at only a handful of schools across the country. A typical curriculum includes Human Gross Anatomy, Physiology, Pathology, Neuroanatomy, Embryology, Surgical Observation, along with a host of artistic and technological courses. 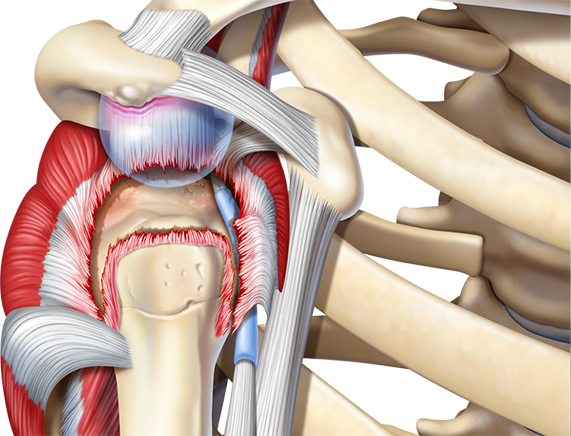 All the Medical Illustrators at Anatomical Justice are board certified by the Association of Medical Illustrators (AMI), which is analogous to Board Certification for Physicians.